With Christmas Day just around the corner I have decided to do a mini gift guide for her with some lovely pieces from Lucky Eyes London. From the dainty to the decadent, Lucky Eyes has something to suit every taste... They have the most stunning selection of necklaces, earrings, bracelets and rings all in the most stunning silver, gold and rose gold metals. Each style is unique, intricately designed and the right balance between being fun and fashionable as well as elegant and classy. Put it this way it'd be pretty hard not to find something for that special person in mind on their site! When I was younger I had a real love of chunky, statement pieces of jewellery but, as the years have passed, I've become more and more drawn towards dainty and sparkly designs. I had a good clear out of my jewellery collection quite recently and looking at the pieces that remain in my collection, my change in tastes are very apparent. Lucky Eyes London very kindly gifted me a selection of pieces from their most popular range which have well and truly transformed my festive jewellery collection! The first piece I have styled from there collection is the Crystal Choker with Swarovski Crystals in Sterling Silver. I am a real sucker for anything that is supposed to give me luck because, if you know me well, then you’d know my luck is not good at the best of time! I love the dainty crystals and beautiful curved design. The last piece I have styled is the Monogram flower ring which is the perfect mix of feminine and chic. This piece is the perfect addition to any outfit and can be layered with the other Lucky Eyes rings in a variety of colours. I have chosen all the pieces in Sterling Silver as I am not a fan of mixing metals, the metal colour has the perfect festive look in my opinion. I hope you use the pictures in this post as some festive gift inspiration! If you love dainty, sparkly jewellery as much as me, then you simply must check out the Lucky Eyes website or their concession at House of Fraser. Their jewellery would make an ideal gift for a loved one this Christmas. 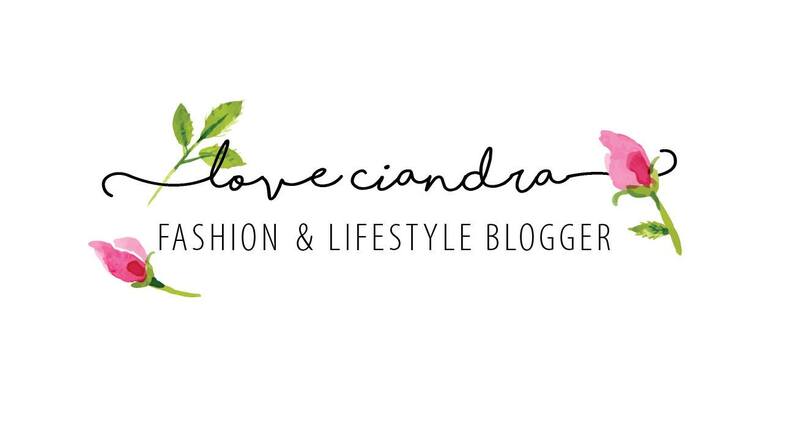 Also, don't forget to use the code LoveCiandra on the Lucky Eyes website for 20% off.